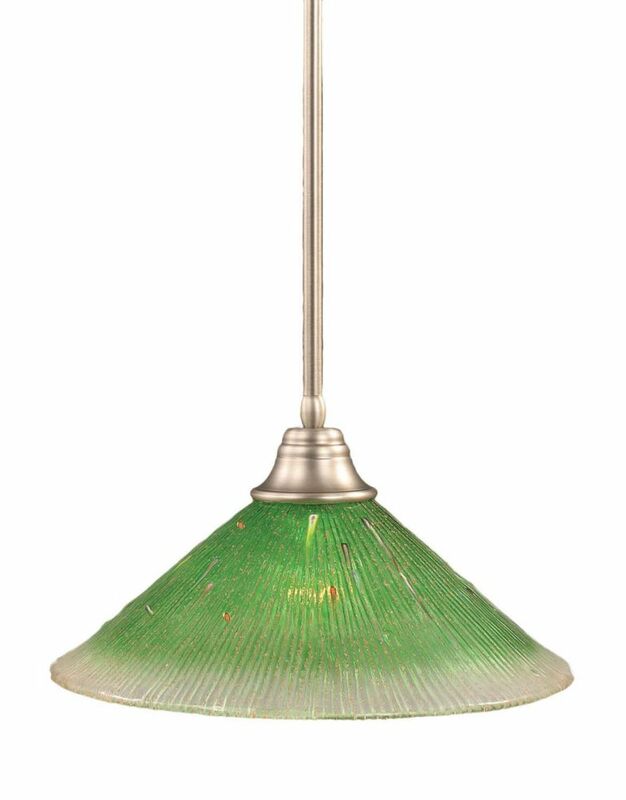 Three incandescent bulbs become a radiant design element in the relaxed arrangement of this decorative ceiling pendant light. The traditional fixture takes on minimalist design lines, using extended cords and brushed nickel sockets to define the simplistic, yet sophisticated silhouette. The long rectangular format of the light fixture illuminates elongated areas of the home, including kitchen islands and dining room tables. Incandescent bulbs included.